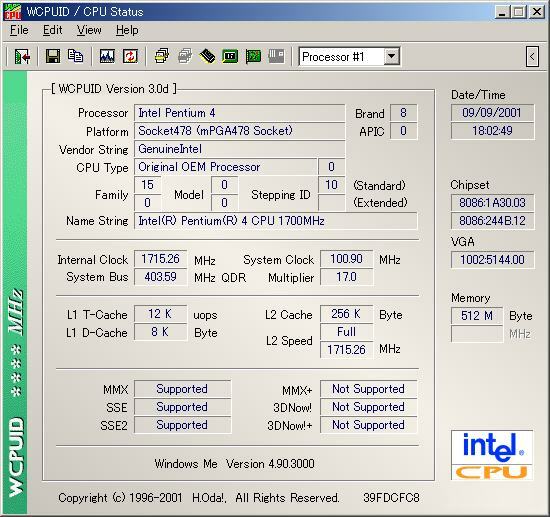 WCPUID/XCPUID is the program that displays the CPU information of your personal computer. 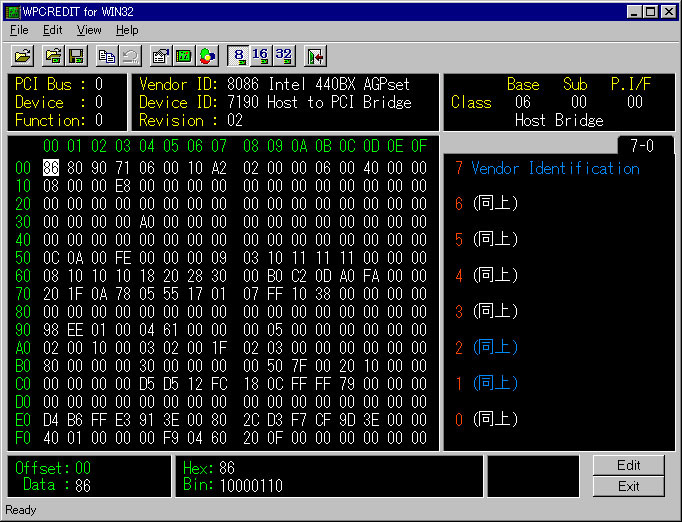 WPCREDIT is the program that edits PCI Configration Register. it could be used to edit various chip sets.